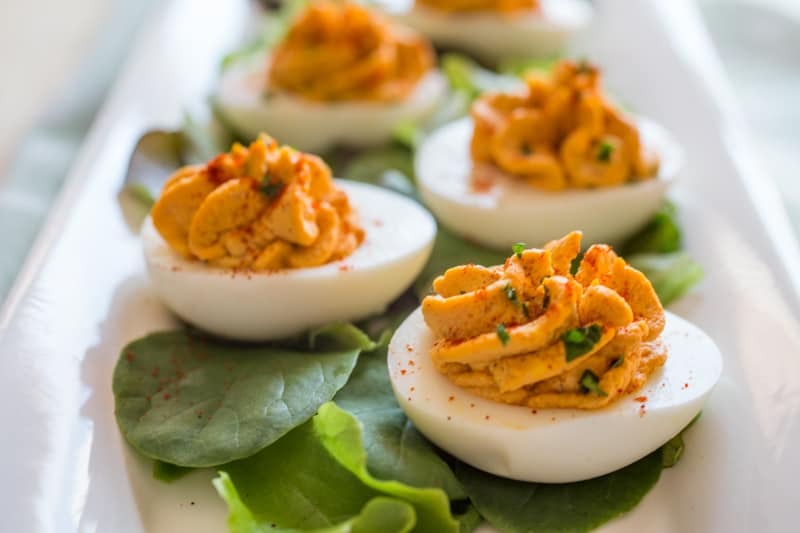 Looking for the Best Deviled Eggs recipe? 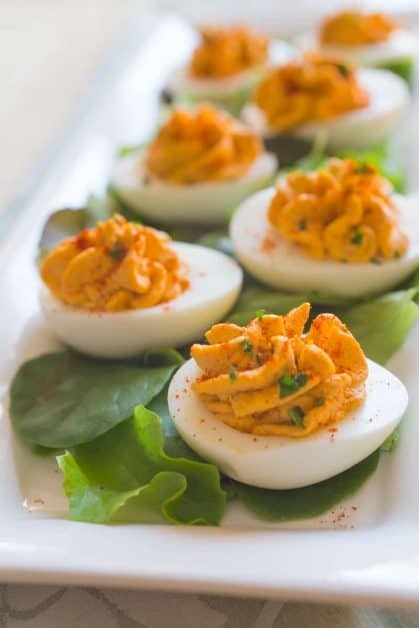 These creamy, slightly spicy deviled eggs are a unique alternative to the classic egg dish and are sure to be everyone’s favorite! 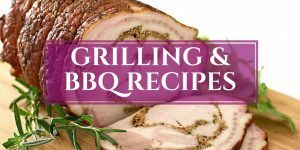 Ideal to serve at a potluck, BBQ, picnic, holiday party, or any type of gathering. What makes the Best Deviled Eggs? I’m usually not one to say I make THE BEST of anything, especially not when it concerns eggs (except Cuban food…I make damn good Cuban and I’ll own that all day long). So imagine my surprise, after testing out this recipe to family and friends, they looked at me and said, “This is the best deviled eggs recipe ever!” Right then and there, I knew that had to be my post title. Although I dropped the “ever” because didn’t want to look like I’m bragging…heeeheeeheee. All kidding aside, Easter is right around the corner and everyone is already asking me recipes for leftover hard boiled eggs. 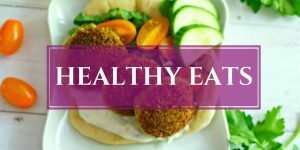 Two of my favorite recipes are these Paleo pickled eggs and this Seven Layer Salad. I make the salad every year for Easter dinner because it’s a family request (because it’s soooo good!). Of course, I always save a few to make classic deviled eggs, but this year I decided to do something a little different. Substituting finely minced homemade roasted red bell peppers for the relish and cumin for the mustard kicked the flavor up a notch, but the filling needed more punch. After searching through my pantry, I found a bottle of Organic Harissa Seasoning in the back. It was at that moment, I knew I had found the flavor KA-POW to amp up the roasted red bell pepper egg mixture. Harissa is a paste made up of red peppers, garlic, coriander, other spices/herbs, and oil. It’s typically used as a condiment in many North African dishes. The dried harissa spice mix I used gave these eggs a slightly spicy, slightly smoky favor. The taste was unique, yet not too unusual. If there are any leftovers, you can add these to your egg recipes for breakfast. Trust me on this one, savory deviled eggs are so freaking good in the morning. Also, did you know you can do hard boiled eggs in the oven?!? I found this out the other day and thought it was the weirdest thing I’ve ever heard! Haven’t tested it out yet, but thinking of trying it when I make these eggs again for Easter. 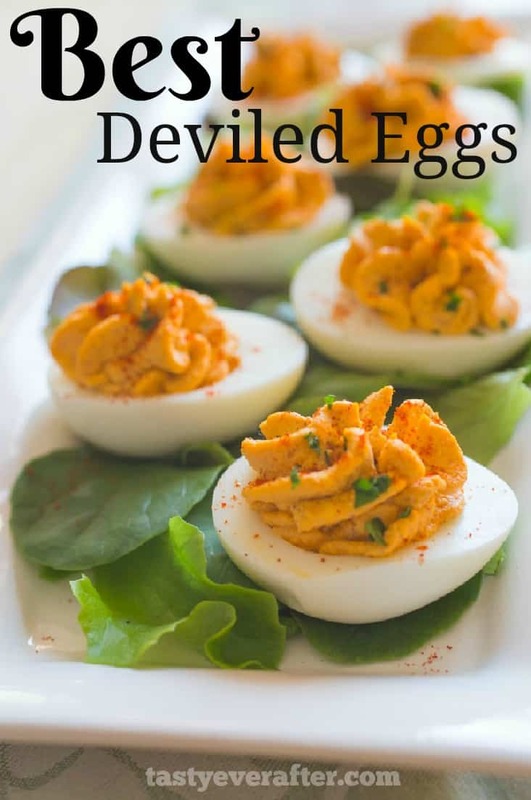 Hope you try these lil devils next time you want a break from the usual southern deviled eggs. 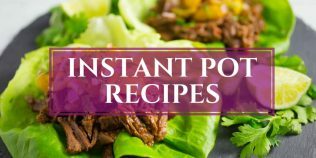 Great for when you need an easy appetizer recipe or a quick vegetarian recipe too. 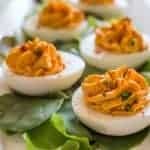 PIN it for later and please let me know in the comments what you think about the Best Deviled Eggs recipe. Looking for the Best Deviled Eggs recipe? 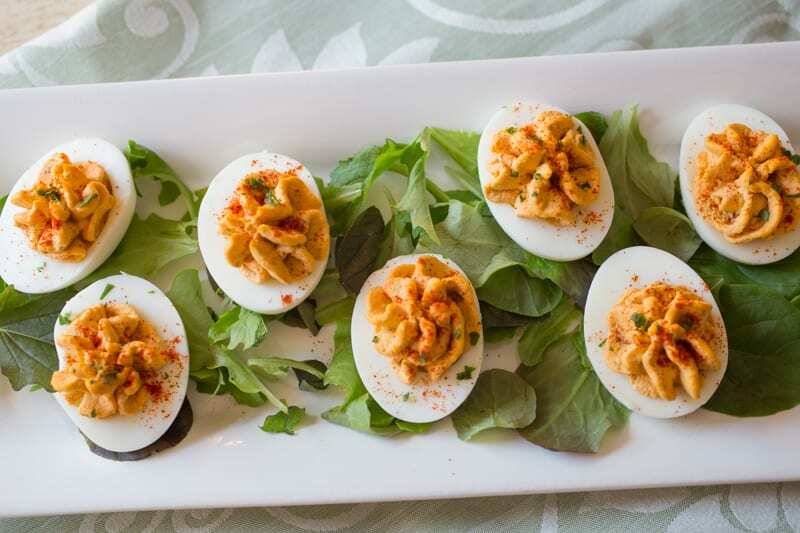 These creamy, slightly spicy deviled eggs are a unique alternative to the favorite classic. 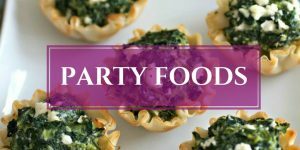 Ideal to serve at a potluck, BBQ, picnic, holiday party, or any type of gathering! Drain the water and cover the eggs with cold water. Allow to cool, then drain the water again, and peel the eggs. Take each peeled egg and cut in half lengthwise. Carefully remove the egg yolks from the whites; place the yolks in a small bowl and the whites on a platter. Break up the egg yolks with a fork, then add all the ingredients except the paprika. Mix until well combined and smooth. Fill each egg white half with an equal amount of the yolk mixture and sprinkle each on top with the paprika. 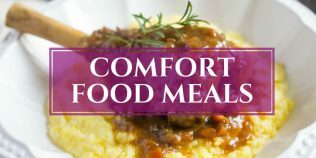 Serve immediately or cover with plastic wrap and chill until ready to use. YAASS I love deviled eggs! I love love love eggs! They make me fart, but otherwise it’s a score!!!! Thanks for posting, photos look great as usual. Crunchy deviled eggs are NOT a good thing. LOL! Karrie, these look amazing! I even have a tube of harissa in my fridge that needs to be used up— so I may end up making these next week! Thanks Bhiravi and let me know how you like the harissa in them! I just found my new go-to deviled eggs recipe. Yuuuuum!!! 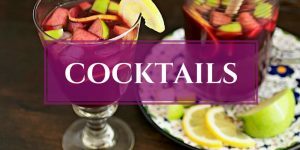 You’ll be getting your fill this weekend! Happy Easter to you and the family! These sound amazing!! I will be trying them out! 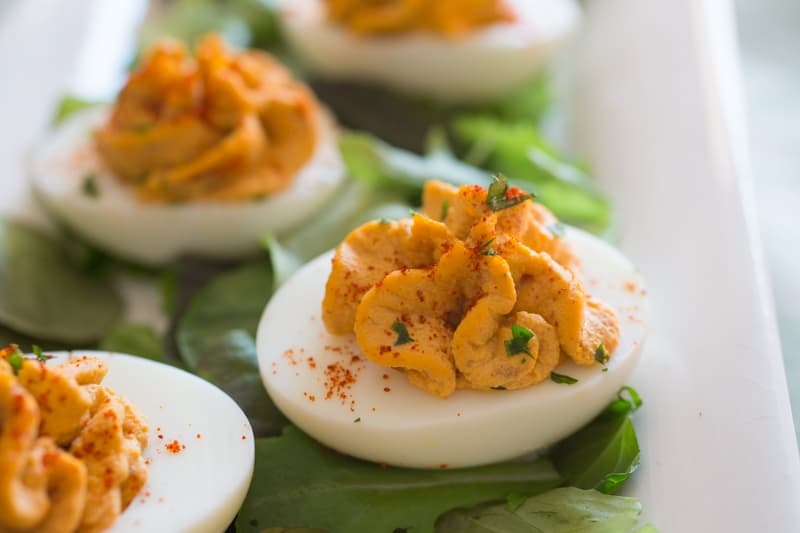 Harissa + Deviled Eggs! WHATTTT?!? Brilliant. I can’t wait to try these. 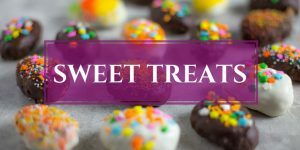 I will eat the whole batch. Thanks & they are so good girl! I definitely pinned your deviled egg recipe…it sounds terrific. Thanks Karen and thanks for the PIN too! They really do sound like the best ever. I like the additions of the red peppers and harissa. Thanks Karen & the harissa adds a nice little punch! wow……what a unique idea. This is something very interesting and amazing. Thank you so much for sharing this.